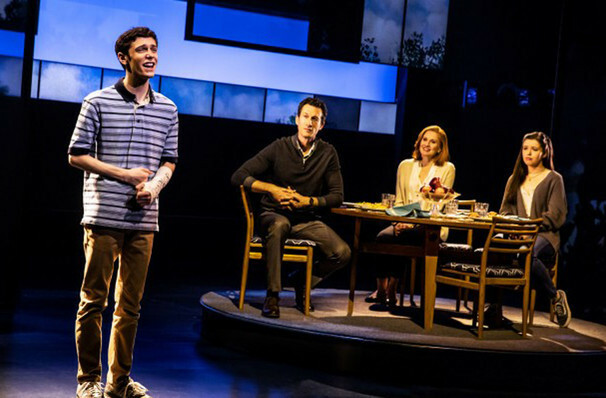 It's clear from the response and energy in the theatre after each performance that Los Angeles can't get enough of Dear Evan Hansen, so we couldn't wait to announce its return in the 20202021 Season. Following on from its record-breaking engagement in fall 2018, multiple Tony Award winner Dear Evan Hansen will return to Los Angeles for another run during Center Theater Groups' 2020/12 season! 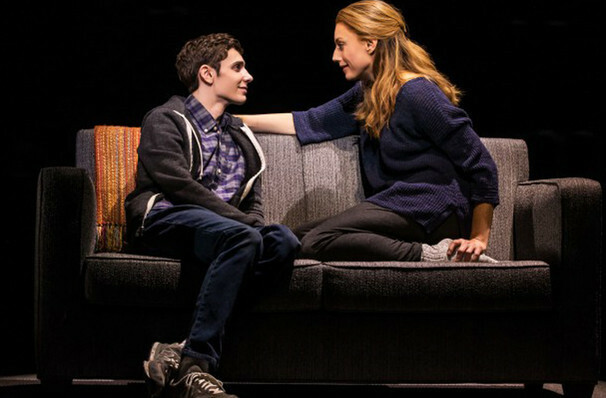 An emotionally frank look at adolescence, mental health, and friendship, Dear Evan Hansen is the story of what happens when one teenager creates a role for himself following the suicide of a classmate - despite never having known him. First appearing on on Broadway in 2016, following a premiere in Washington D.C, the show, written by Steven Levenson and with music and lyrics from La La Land's Benj Pasek and Justin Paul, went on to become a darling of the 2017 Tony Awards, taking home prizes from six of its nine nominations, including Best Actor in A Musical for original star Ben Platt, whose star has risen exponentially since he first donned the cast of Evan. Aided by its young adult themes and poignant soundtrack, the show has found an audience in younger theatergoers, who've boosted its popularity on social media and have filled theaters in their thousands to catch it live. 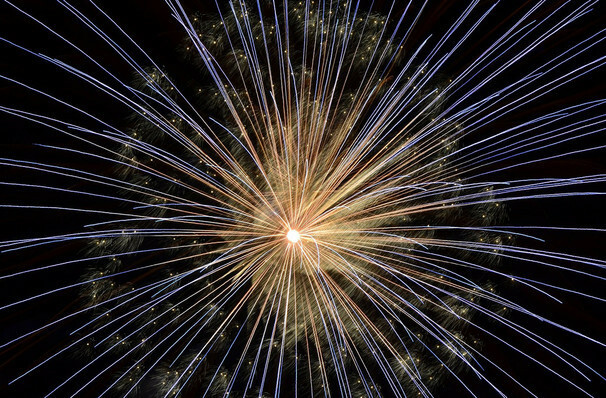 Showing no signs of abating, it was announced in winter 2019 that a movie version is also in the works, no doubt allowing it to find and connect with a wider audience than ever before - we can't wait. Sound good to you? 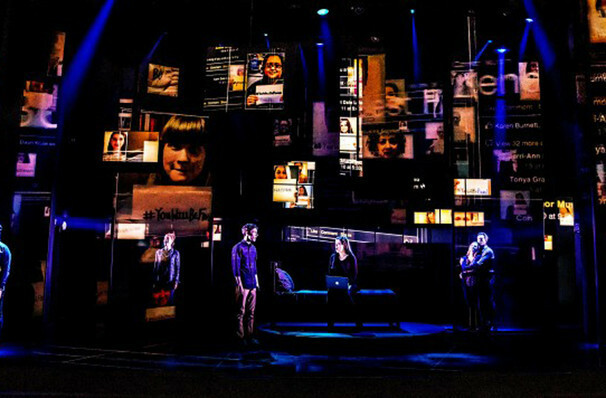 Share this page on social media and let your friends know about Dear Evan Hansen at Ahmanson Theater. Please note: The term Ahmanson Theater and/or Dear Evan Hansen as well as all associated graphics, logos, and/or other trademarks, tradenames or copyrights are the property of the Ahmanson Theater and/or Dear Evan Hansen and are used herein for factual descriptive purposes only. 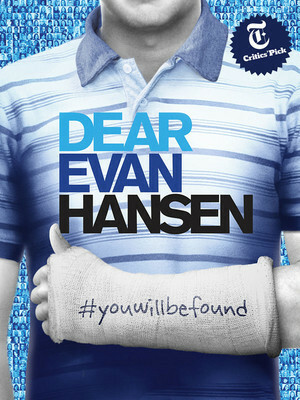 We are in no way associated with or authorized by the Ahmanson Theater and/or Dear Evan Hansen and neither that entity nor any of its affiliates have licensed or endorsed us to sell tickets, goods and or services in conjunction with their events.